Hello friends welcome back to hackerwalablog, today in this post i will show you how to earn Free Rs 200 Amazon Gift Card, although you can loot unlimited giftcards. 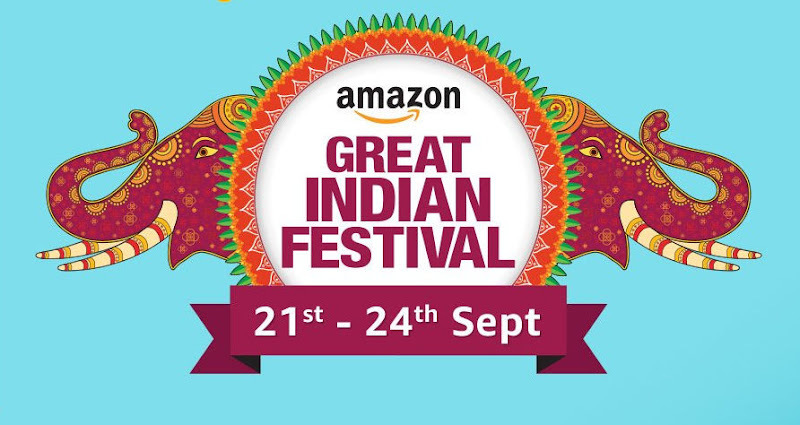 Amazon.in is currently running a refer and earn contest which allow you to refer your friends to amazon and earn Rs 200 Free gift voucher on there first purchase also your friend will also receive Free Rs 100 amazon gift voucher after there first purchase. This program has gone super hit and many people has already earned free gift voucher, plus there is no limit of your earning. you can invite as many friend and earn unlimited. If You are a new user, then create a account first. After then visit here. Participate in the Amazon.in Refer and Earn Program where doing so would be prohibited by any applicable law or regulations. If you have any question or doubts, do let me know in the comment section below. This is my last post of this quarter, I won't be able to share any more post till june 2016 because of my Exams.